Three outside directors share their views on corporate governance and sustainable growth issues for Ricoh. Mr. Azuma was executive vice president and CTO (chief technology officer) of Toshiba Corporation and is currently a professor at Tokyo University of Science Graduate School of Innovation Studies. His wealth of knowledge regarding technology strategy and managerial expertise will help shape and integrate our decision making and guide our efforts from an objective, expert perspective. He attended 14 out of 15 Board meetings held in the fiscal year ended March 31, 2018. Last fiscal year, the Board of Directors engaged in wide-ranging deliberations on the RICOH Resurgent slogan that Yoshinori Yamashita rolled out after he became president and CEO. While the Company experienced considerable pain in tackling its management issues, I believe that it broadly resolved them. In terms of structural reforms and asset impairments in particular, my focus as an outside director was on whether or not management was taking the right path. I think that we all share the view that efforts to step up business selectivity are still a work in progress. This year, the Company embarked on RICOH Ignite, at the heart of which are growth strategies. The office business market became saturated several years ago, and management accordingly initiated several ideas for new businesses, several of which have already started. But at this stage Ricoh has yet to launch a business that is certain to drive sustainable growth. Looking externally, it is clear that the international notion that growth is equivalent to mergers and acquisitions has permeated thinking at large corporations in Japan. There have been several instances of Japanese players spending trillions of yen to buy foreign companies. But statistics for the past 10 years show that few such purchases have proven successful. Although I cannot make a sweeping statement, I can say that companies have too often lacked the acumen to evaluate acquisition targets, failing to look closely at the realities of those entities. An easy buy is unlikely to drive growth. Ricoh's growth strategies are about optimally stretching the value of current businesses and building new customer value. That seems easy at first glance. But it is actually quite hard to successfully formulate and execute specific steps. I think you have to undertake challenges in various respects. Outside directors are supposed to foster a corporate culture that is conducive to employees embracing challenges and aid the process of creating a working environment that empowers action and of building a management structure that assesses achievements fairly. In the year under review, the Board of Directors continued to examine growth strategies, structural reforms, and other important matters. I believe that we engaged in vigorous discussions before making decisions and　appropriately followed up on these decisions. We will continue to choose agenda items that contribute to improving corporate value and we will reinforce the capabilities of the Board of Directors from shareholder perspectives. 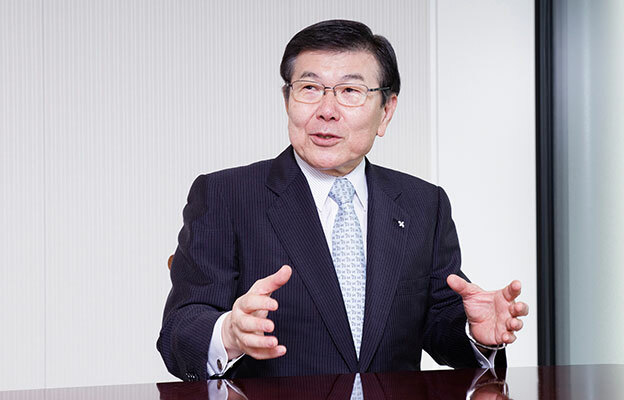 Representative Director, Chairman of the Board of Directors, MITSUI & CO., LTD.
Mr. Iijima accumulated a wealth of experience as an executive at MITSUI & CO., LTD. He should contribute significantly to decision making at Ricoh through his independent oversight and advice. He attended 13 out of 15 Board meetings held in the fiscal year ended March 31, 2018. In my view, my role as an outside director is to leverage the broad and long-term perspectives that I accrued in general trading house management to help the Ricoh Group formulate business strategies and contribute to management decision-making. The Group operates in around 200 countries and territories, so it has to make optimal judgments from broad perspectives in view of the situations in those places. I also note that interest has risen in recent years in the United Nation's SDGs and in ESG investing. It is thus increasingly important to keep providing new value to society through innovative business activities and to pursue mutual social and corporate sustainability from long-term perspectives. I will endeavor as an outside director to ensure that the Ricoh Group remains a trusted corporate citizen by continuing to supervise management and help materialize effective corporate governance for shareholders and other stakeholders. During the year, we focused more on shareholder perspectives in our deliberations and made decisions accordingly, notably in terms of shortening director terms to one year and holding governance review committee meetings. We look to develop global growth strategies while fostering risk management improvements. 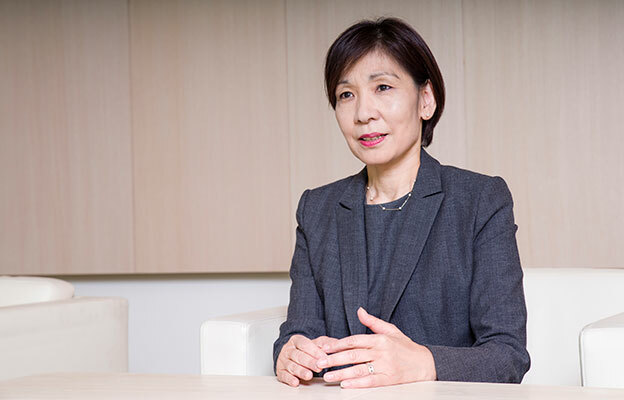 Ms. Hatano is a professor in the electrical and electronics fields at the Tokyo Institute of Technology, and has served on numerous committees for government institutions. She should contribute significantly to decision making at Ricoh through her independent oversight and advice. She attended 14 out of 15 Board meetings held in the fiscal year ended March 31, 2018. It is important to pursue the SDGs of the United Nations' 2030 Agenda to help resolve global social issues. In the years ahead, people will assess companies based on their ability to nimbly tackle worldwide problems and maintain management ethics. The Ricoh Group is a leader in this respect, as it was swift under its 19th Mid-Term Management Plan to set SDG-compatible goals. It will be strategically important to align core and new business innovations with SDGs. As an outside director, I will leverage my corporate and academic experience and perspectives on diversity that differ from those inside Ricoh to contribute to innovation-driven business growth and help enhance sustainability through the Board of Directors. The Board engages in lively deliberations in an atmosphere in which oversight functions well. To ensure that RICOH Resurgent materializes the goals of the 19th Mid-Term Management Plan, I consider it important to maintain and evolve speedy and transparent deliberations and decision-making from global perspectives. It is important for Ricoh's EMPOWERING DIGITAL WORKPLACES efforts to spread not just among conventional offices but also to individuals and society to materialize an ultrasmart society. As the momentum of a sharing economy accelerates companies may eventually no longer have offices. Also, I expect the tipping point for 3D printing to arrive in 2025. Notwithstanding all such developments, there has been little action on the work practice reform front despite a rising awareness in recent years of the need for improvements. Through work practice reforms that have resulted in smarter, more diverse, and more flexible approaches to going business, Ricoh can offer ideas and businesses to society that could generate dramatic growth opportunities. I believe that through its innovations in creating knowledge Ricoh can contribute to the creation and evolution of a grand social design. I believe that we made decisions after appropriately considering important matters that management presented in a timely and accurate manner to the Board of Directors. 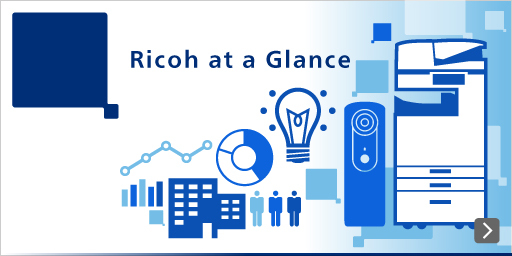 In the fiscal year ending March 31, 2019, we aim to discuss the development of R&D and human resources that are fundamental to Ricoh's growth strategies over the medium and long terms and to anticipate initiatives that sustainably improve corporate value. 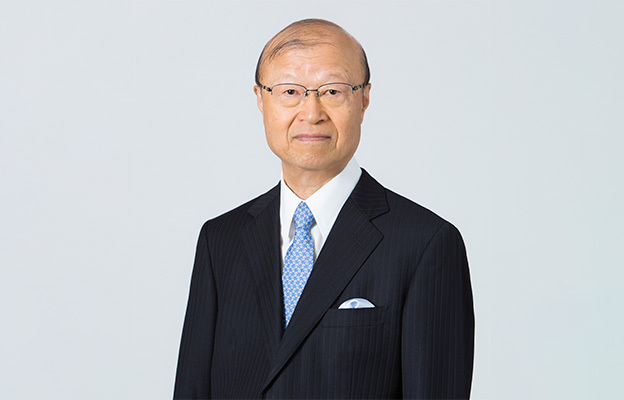 Kazuhiro Mori served in several prominent positions at Hitachi, Ltd., including Representative Executive Officer and Executive Vice President, where he garnered a wealth of managerial experience as well as a deep knowledge of technology and overall sales strategies. 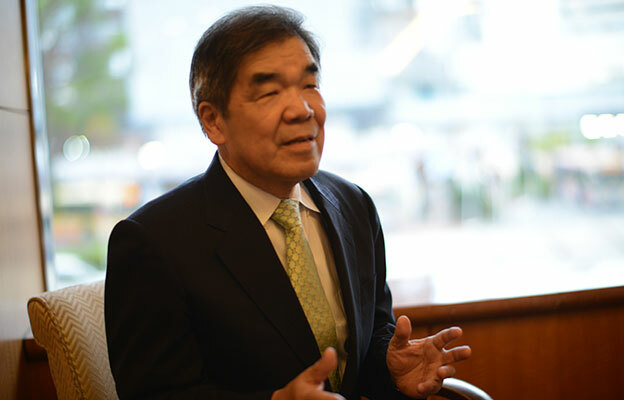 He played a key role in reforms at Hitachi. Mr. Mori was an outside director at Isuzu Motors Limited. He should contribute much to enhancing Ricoh's corporate value by making constructive suggestions for corporate activity based on his experience and broad perspectives. We concluded that with his management acumen and extensive experience, Mr. Mori will be able to reinforce the capabilities of the Board of Directors to objectively oversee operational implementation. He has no conflicts of interest with the Company.